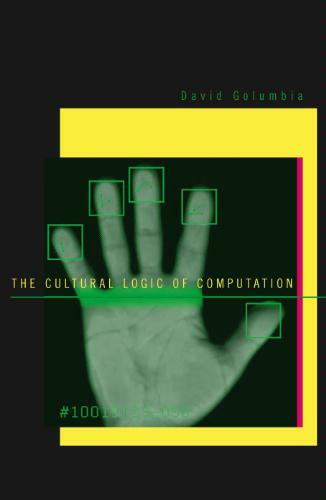 uncomputing is the digital studies and theory blog of David Golumbia, Associate Professor in the Department of English and the MATX (Media, Art, and Text) PhD program at Virginia Commonwealth University. I call this blog “uncomputing” because the word gets at a thought few people seem willing or able to entertain today: that the solution to many of our most pressing social problems might lie not only not in the proliferation of computing technologies, but even in the retraction or limitation of computing in some important parts of society. That does not mean getting rid of computers; it means asking carefully which parts of life computerization belongs in and which parts, and it what ways, it may not. This blog represents my own views and in no way reflects the views of my employer. 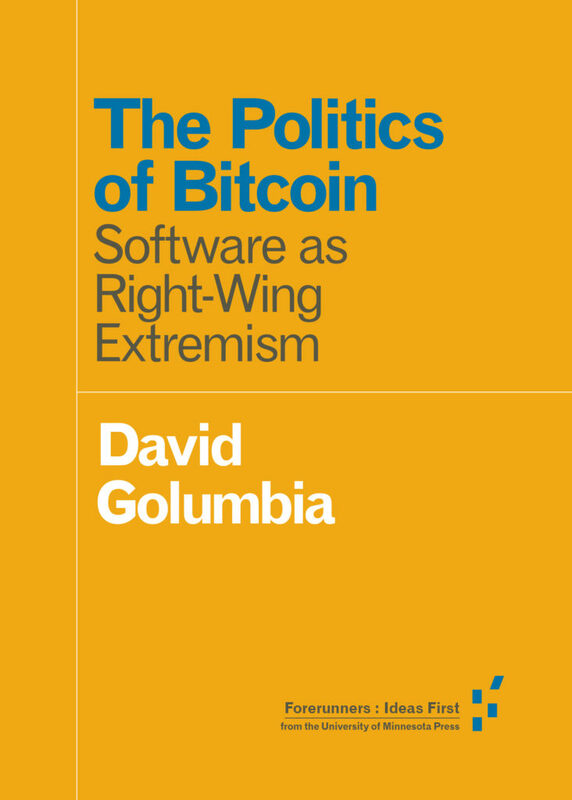 I am the author of The Cultural Logic of Computation (Harvard University Press, 2009), The Politics of Bitcoin: Software as Right-Wing Extremism (University of Minnesota Press, 2016) as well as articles and other writing about digital culture, along with other topics in contemporary cultural, media, and literary studies.